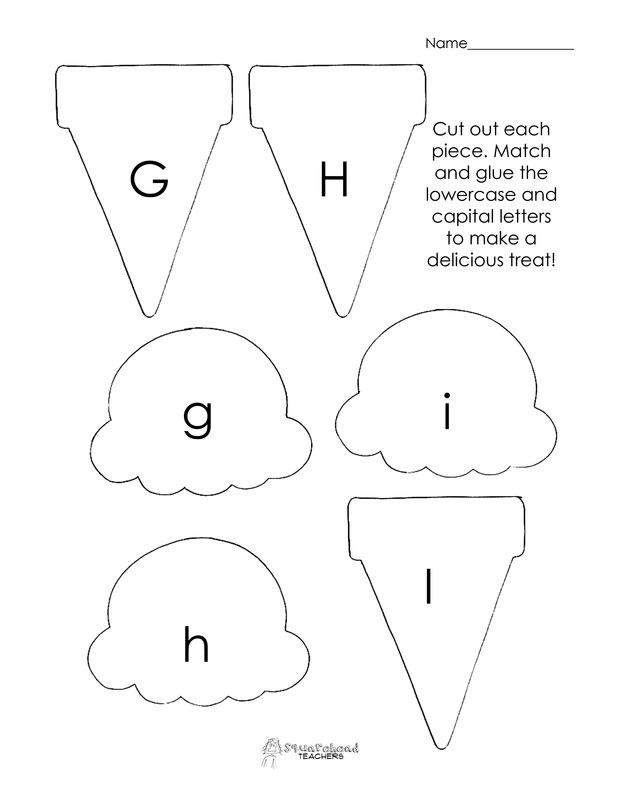 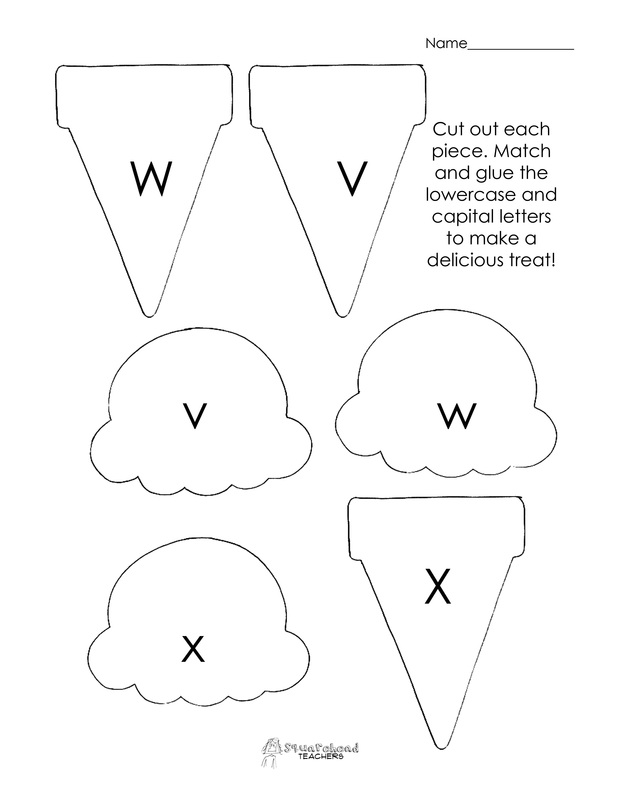 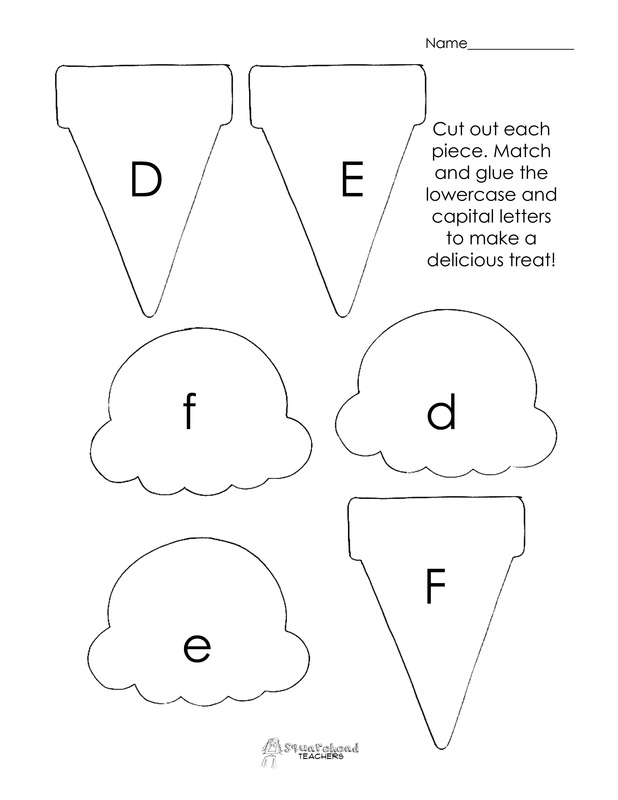 Free printable worksheet to practice matching upper and lowercase letters. 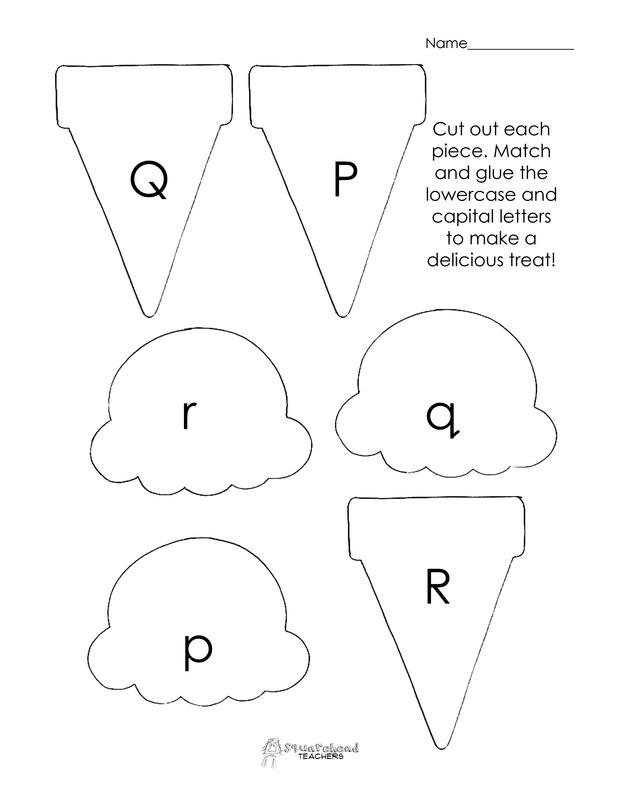 This is something we practice over and over in kindergarten, but it’s critical to students’ literacy. Now letters really are delicious! This entry was posted in Language Arts, Letters/Sounds and tagged Children, Education, Elementary School, Homeschool, Kids, kindergarten, letters, lower case, Teacher Resources, Teachers, Teaching, upper case by Squarehead Teachers. Bookmark the permalink.